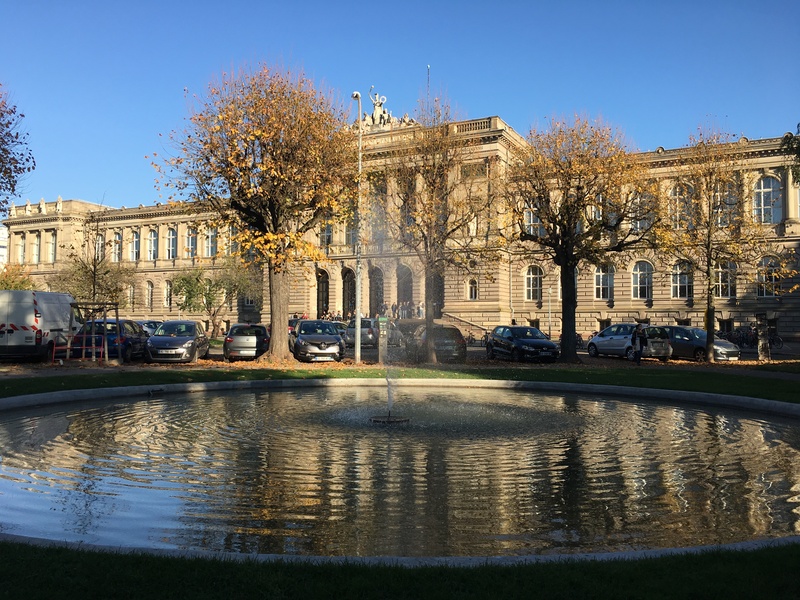 We are pleased to host the twelfth International Milton Symposium in Strasbourg, France, from the 17th to the 21st of June 2019. Strasbourg, literally ‘town at the crossing of roads’, is a city in north-eastern France, close to the German border, at the west bank of the Rhine river, and is the official seat of the European Parliament. It is famous for its millenial cathedral, the old town -- the Grande Ile (Strasbourg is a not so big an island, though) -- and a district called Neustadt, built by the Germans between 1870 and 1914 and recently designated a UNESCO world heritage site. In 2005 in Grenoble, the rather loose ‘translations’ of Milton by Mirabeau, and the nearby Museum of the French Revolution in Vizille, led us to think about "Milton, rights and liberties" as the main topic of the Symposium (IMS8). This time, since Strasbourg was the home of Martin Bucer, the German Protestant reformer, and given the special status of Alsace established by the Concordat of 1801, it is opportune for us to think about Milton’s politics of religion. 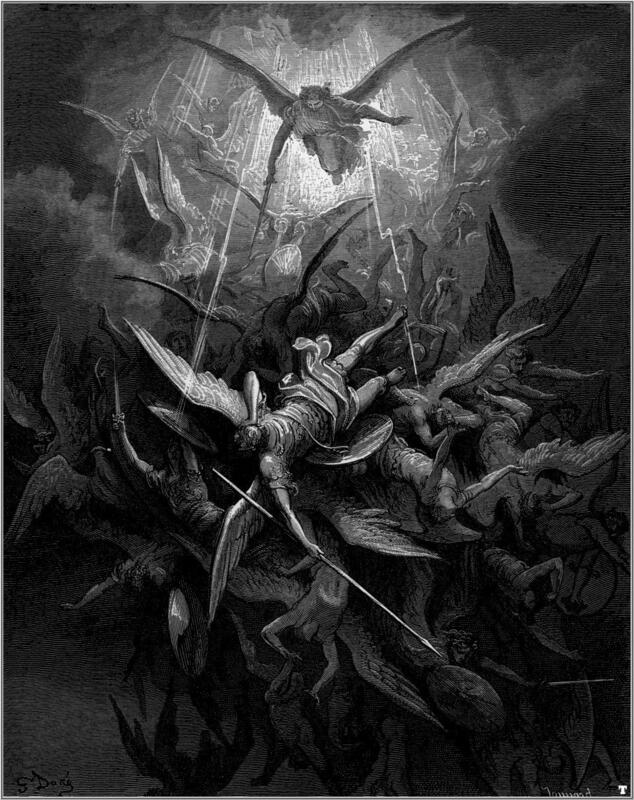 Another connection of Milton with Strasbourg is Gustave Doré, the famous XIXth century French illustrator of Paradise Lost. As always with Milton symposia, paper proposals on all aspects of Milton studies are welcome. The deadline (1 December 2018) has expired. We have received an overwhelming response to the call for papers, with over 180 proposals submitted. The workshop programme has just been elaborated to involve the accepted contributions, and will be published next week. 4 March 2019: NEW! The conference programme is now available and online registration is open! We look forward to welcoming you all in Strasbourg! Local organizer, Professor of English Studies at the School of Modern Languages in Strasbourg, and a member of the research group Théologie Protestante (EA4378).